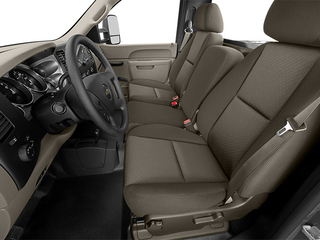 The Silverado range is always one of GM's biggest sellers. 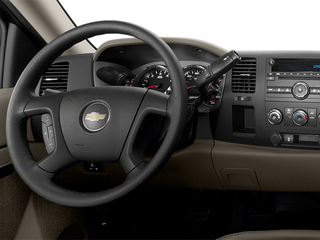 This means GM is always endeavoring to innovate and continue to improve the truck's design. As a result, the consumer wins--whether hauling equipment to a job site, working a farm or towing a boat, the Silverado 2500 and 3500 are built for tough work, and are some of the best-designed trucks available from any manufacturer. 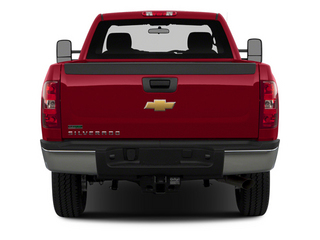 Made in either short- or long-bed form, with 2- or 4-wheel drive, optional dual rear wheels and with a choice of several impressively powerful engines, the Silverado can be set up do just about anything asked of it. 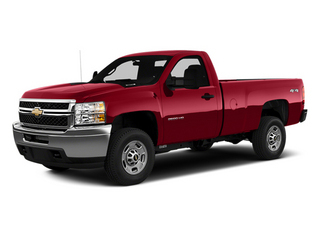 The 2500, even simply configured, is capable of towing over 14,800 pounds and base prices start around $25,000. 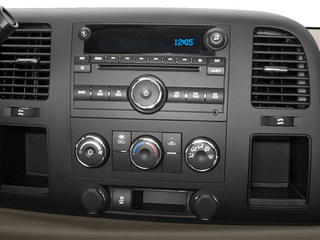 The 2500 and 3500 come with a 6.0L V8 engine standard, though a 6.6L turbo-diesel V8 is available. 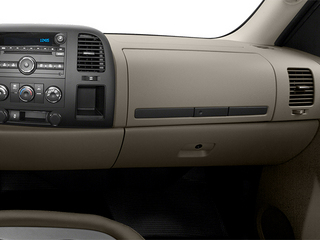 All Silverados come with a heavy-duty 6-speed automatic transmission. 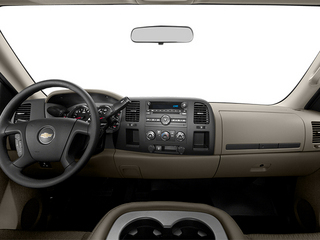 The 2500 and 3500 can be had as either a regular, extended or crew cab, with a standard or long bed, and with either a 2- or 4-wheel drivetrain. 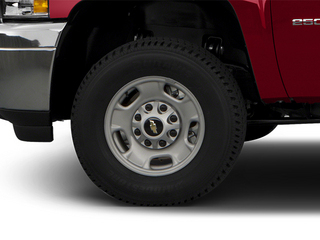 Dual rear wheels are available on some models. There are three trim levels: WT, LT and LTZ. 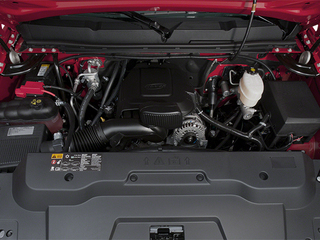 The standard engine is a 6.0L V8 engine that is capable of 360 horsepower and 380 pound-feet of torque. A 6.6L turbo-diesel engine capable of 397 horsepower and 765 pound-feet of torque is also available. 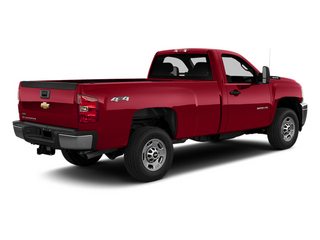 A fully-boxed chassis was introduced in 2011, which GM says is 125 times stronger than the unit it replaced and allows for a smoother ride as well as a much greater towing capacity. 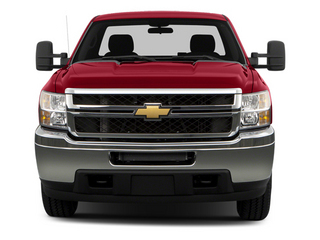 When equipped with the diesel engine, the trucks are now capable of towing up to 20,000 lbs. In addition to the stiff frame, heavy-duty front and rear suspension systems yield a 25% increase in strength on 4-wheel drive models. Now rated at 6,000 pounds, all 4-wheel-drive front suspension systems can easily support a snow plow when properly equipped. 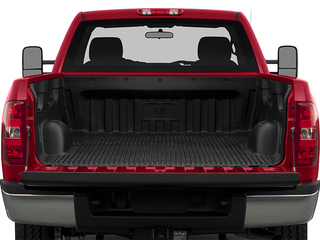 The 2500 utilizes 2-stage leaf springs in the rear, while the 3500 makes use of 3-stage springs. Equipment availability is dependent on trim. 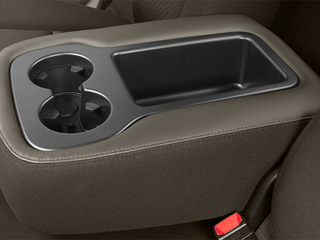 Pretty much anything available in a pickup is available on a Silverado--power everything, remote keyless entry, heated mirrors, privacy glass, bed liner, front tow hooks and chrome or aluminum wheels. 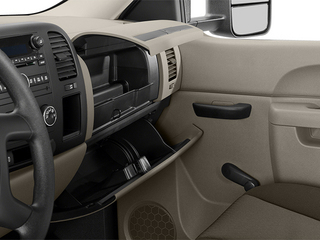 Navigation is available as is rear-seat entertainment for the crew cab models. 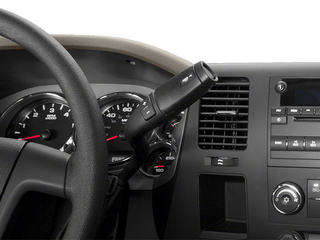 Heated power seats are available, as is cruise control, sunroof and a rear window defogger. 1530 Wt Distributing Hitch - Max Tongue Wt. 10200 Wt Distributing Hitch - Max Trailer Wt.